There are about 180 emplayees working for the company. The tendency is to increase. 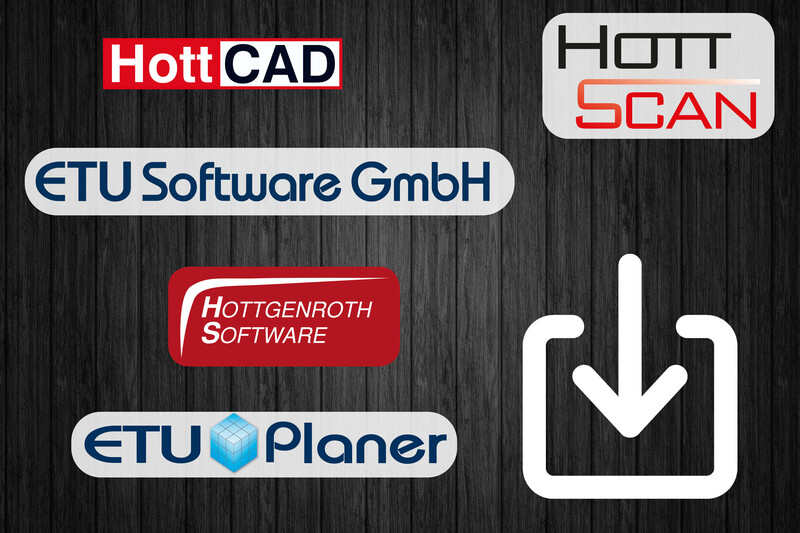 ETU Software GmbH develops, sells and supports practical software tools in the fields of engineering, simulation, compliance-verification and financial justification of building services and renewable energy systems since 1987.